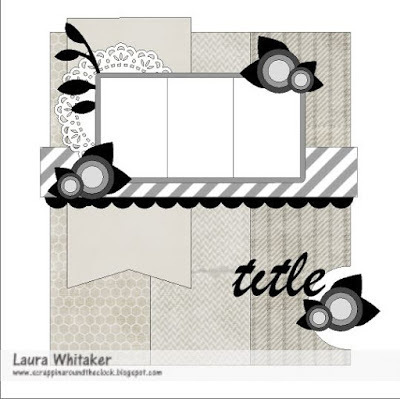 Scrap Joy: STUCK?! New Sketch! Hello! I'm back from the most wonderful vacation! Now trying to go back to daily routine and find time to scrap some of the pictures we have. It's time for a new sketch challenge and we sure hope you play along! We have two super sponsors for this challenge! 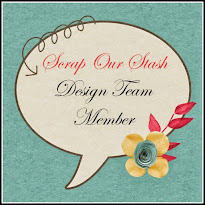 A big thank you goes out to ScrapMuch?, for sponsoring our this challenge, they are offering a $20. store gift certificate towards project kits to one lucky participant! ScrapMuch? is an online and mobile store, that specializes in event sales, retreats, crops and classes. We offer great products at competitive prices, including a very economical kit club that is an exciting and affordable way to add to your scrapbook stash and inspire you to create. 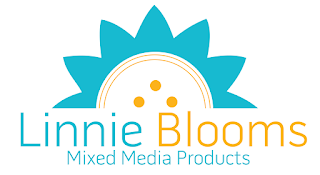 AND thank you to Linnie Blooms, who are also sponsoring this challenge, offering A selection of newly released goodies to a second lucky participant! Linnie Blooms is a local Mukwonago, Wisconsin USA retail shop, owned by Linda Barutha. 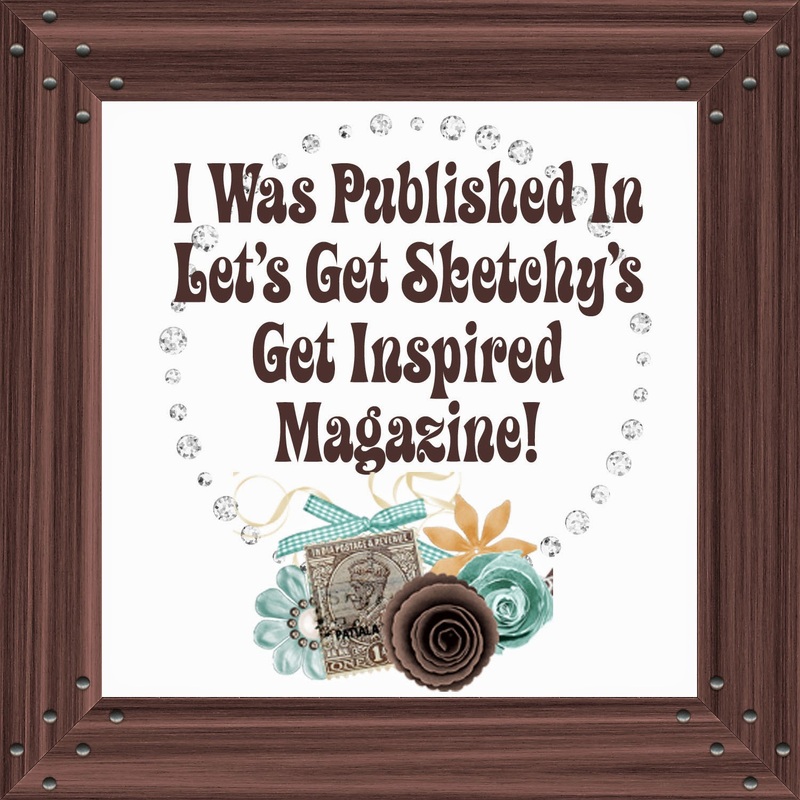 Linda offers craft and art supplies, fun and creative classes including mixed-media courses, monthly Pinterest classes, sewing classes for kids, crochet, and more in her studio / shop. Linnie Blooms also manufacturers their own crafting supplies, which are a great way to add texture and dimension to your craft projects.. And have recently ventured into creating layout kits. 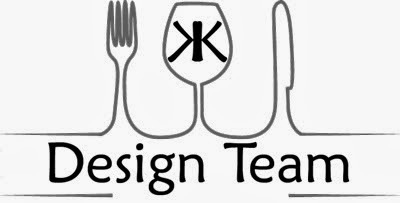 Please link up your layouts over in the sidebar by June 29th 2015 at midnight ESTto be in the running for one of our prizes! All prizes will be drawn randomly using Random.org to pick a number. What a wonderful reason to have a party, Carmen! You remained pretty true to this great sketch to document Anakin's 13th birthday. Well done, my friend!